As ODI embarks on its third decade of business, I take great pride in reminiscing about our first twenty-five years. I started the business with three partners in 1981. Insulation was the only thing I knew, so I felt as though I could give it a fair shot and make a living for my family. My partners were two brothers, Jim and Ray Talbert, and my father in law, Vines Collier. Vines and I bought the Talberts out in 1983 and continued to operate ODI as partners until Vines passed away in 1988. ODI has become one of the most respected and called upon mechanical insulation contractors in the Mid-Atlantic region. 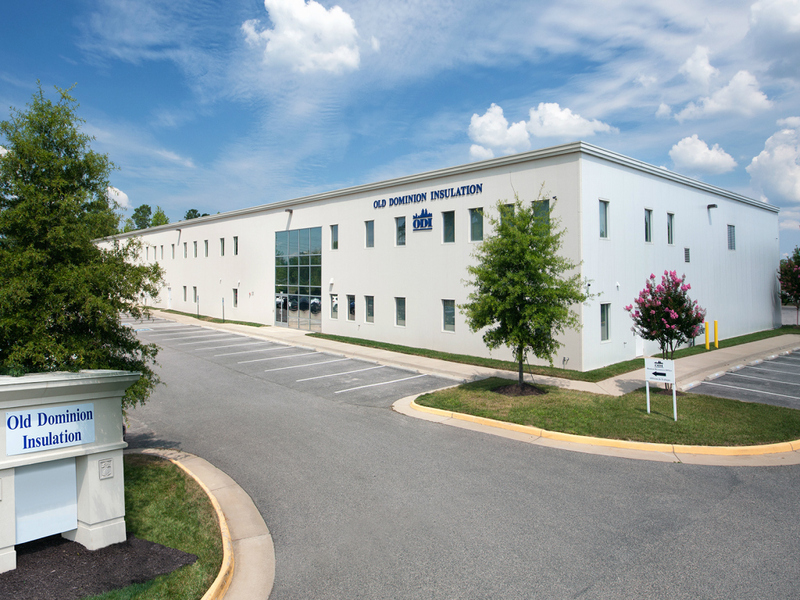 We have offices in Virginia Beach and Greensboro and provide quality insulation services to contractors and business owners throughout the East Coast. We consider customer service to be one of our most important assets. Our most important asset, however, is our employees. As evidenced by our current size and the fact that we employ in excess of 450 people, I obviously achieved all of my goals and then some. It is hard to describe my feelings of pride when I think about or discuss our many successes. We could not have achieved these goals without our many faithful employees. During our twenty-five years, it has been critical to our growth that we have hired and maintained countless first class insulation mechanics, estimators, superintendents and office staff. We currently have the best-trained, hardest working, safest crew of insulators ever assembled in this region. No matter what any of us in management believe, our field employees are the heart and soul of ODI. At ODI, job safety is the number one emphasis for all Old Dominion employees. ODI’s safety training teaches that safety always has top priority. We are committed to being an active and engaged part of our community. Over the years we have been fortunate enough to assist several charities both here at home as well as abroad.